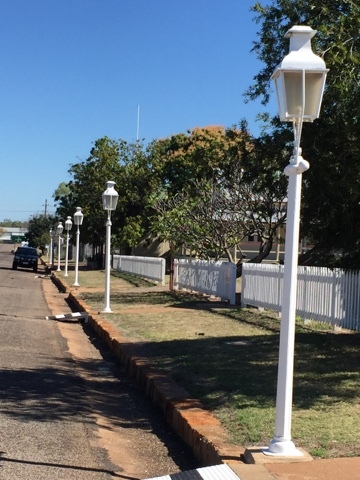 Croydon is now a small township in the middle of the base of the Gulf of Carpentaria but in its heyday it was the fourth largest town in Queensland and was a bustling town surrounded by gold hysteria. 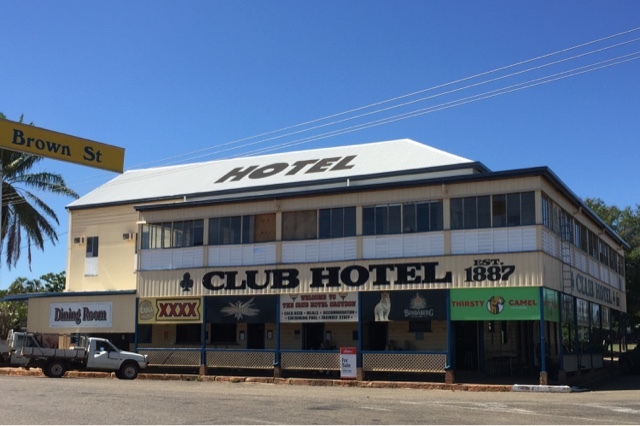 These days it is a town like so many other outback towns trying to survive the drought and modern times. But fortunately a number of heritage buildings have been kept and this gives travellers a glimpse of what Croydon was like in the 1800's. The Club Hotel, built in 1887 is now the last of 36 hotels that were here in the gold rush days. 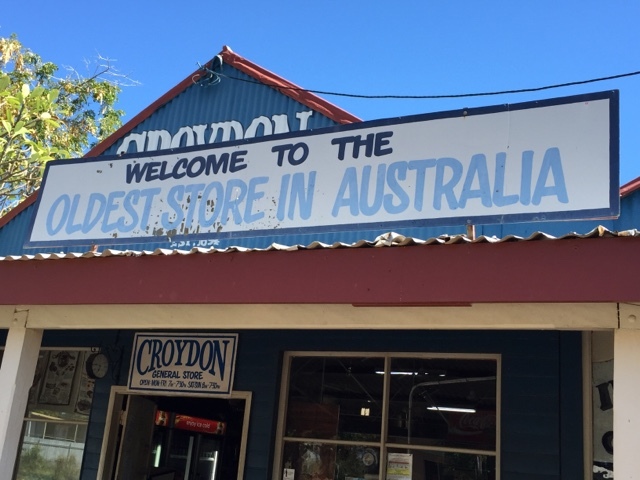 The Croydon General Store is the longest continually running store in Queensland and also claims to be the oldest store in Australia. 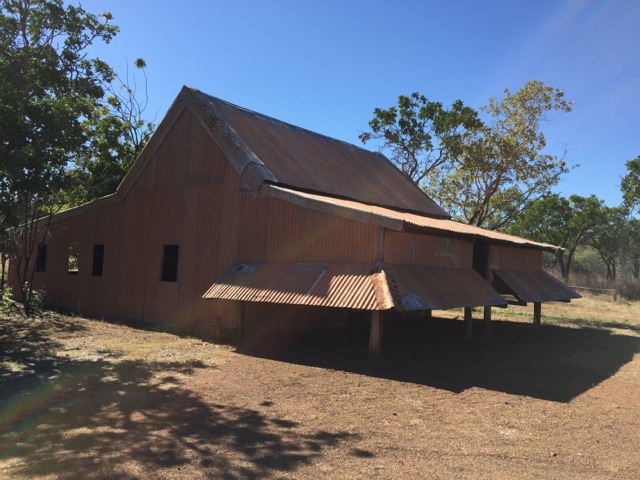 It was built in 1887 and now houses a lot of local memorabilia and artifices as well as groceries, tyres, fuel and souvenirs. The Croydon Court House was needed after the initial gold strike in 1885. 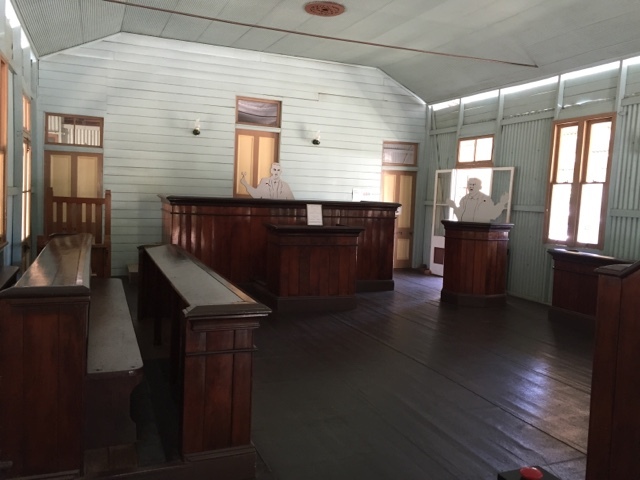 The court house played an important role in the life of early Croydon. This is where disputes over mining claims were heard. Today it has been set up so visitors can sit in the gallery and listen to a recreation of poor Betty getting two months for swearing and she left for goal with a Chinese boss who also got two months for supplying his workers with opium. 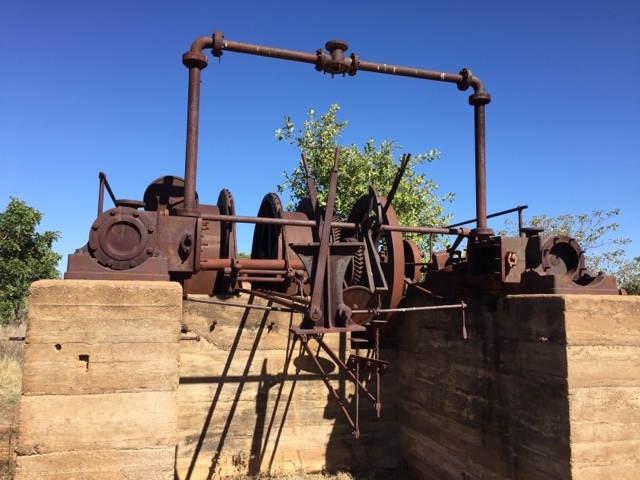 The Iguana Consols Mining Museum is an area containing various mining equipment now rusting but still very impressive. There is also the shell of the original Bing Chew family home. 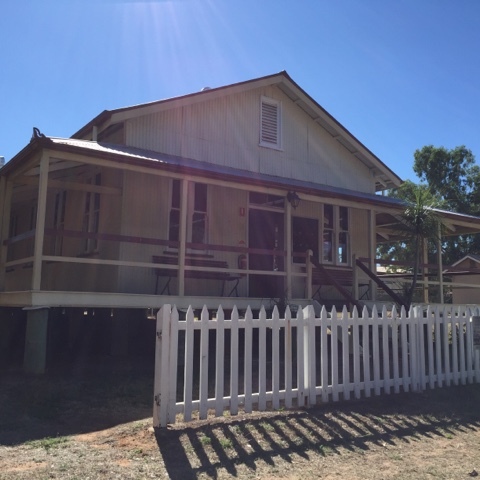 I love the way they built the low veranda to keep the house cooler.